Shopping Sites for your Pet: The Best your Pet can get! It’s a great thing to have a pet. They deserve all the love for bringing joy and happiness to your lives. They deserve the right nourishment, best care and the sassiest accessories. But isn’t it a nightmare when you drive to the pet shop on the other side of the city and can’t find the right things for your loved ones? 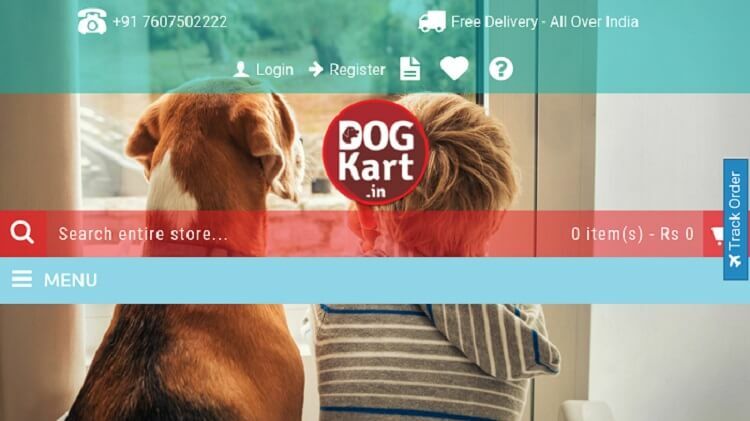 If yes, you really need to visit these pet shopping sites in India to get all your pet needs delivered at your doorstep. Are the cheap vitamins and harmful chemicals going into your dog’s bowl your pet-peeve? Fear no more, Dogsee chew brings its wide range of nutritious and organic dog food to your rescue. 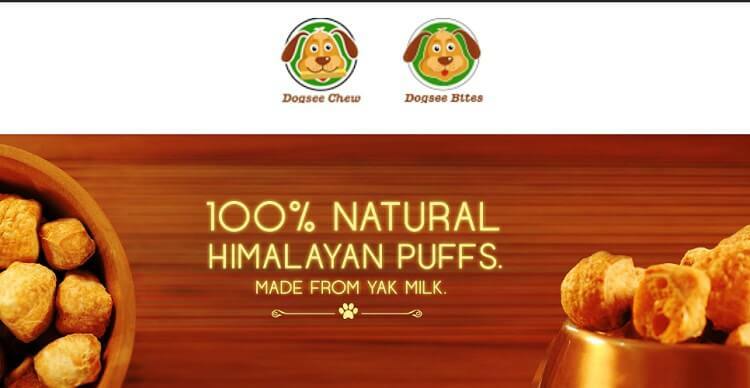 Its chews, bites and puffies, boast of the best nutrition sourced from Himalayan pastures and gains appreciation from veterans too. Check out these healthy doggo treats! This site is held in deep affection by pet lovers all over the country. At Heads Up For Tails, you can get the cutest collection of collars, leashes, clothes and even beds, all customised only for your dear one. They mainly deal in dog merchandise but they also have a range of products for your feline friends. Free shipping only valid for orders above INR 2,000. Check out this cute website here. Shopping for your pet gets more difficult if it is not a dog or cat. At Pet Shop 18, you can find everything you need for your special pet, be it a bird, a rabbit or even a hamster! Place an order for your beloved pet here. This site runs with the objective of “making the best of the modern world” available to your pet. They have the best of nourishment range, safest accessories and state-of-the-art medical support for your pet’s intensive health care. 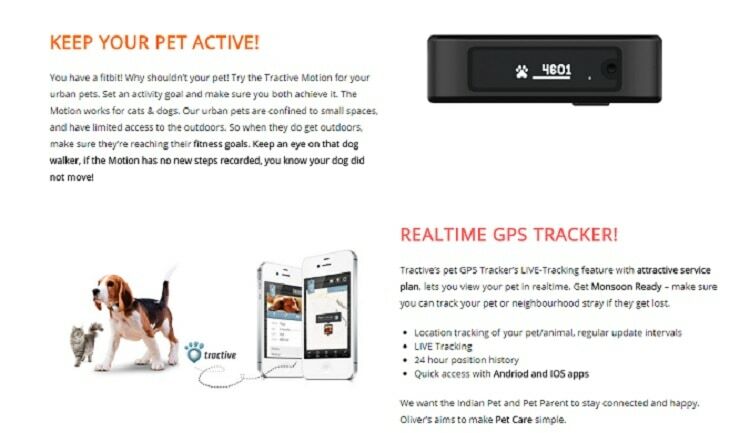 It brings you technological aid translated into GPS trackers and fit-bits for your pet’s well-being. Check out the paw-some products at Oliver Pet Care. Providing for both cats and dogs, this site is purely a work of love. The founders call it “one of the few good things born out of frustration”, given the scarce availability of good products for pets. It strives to curate best brands on one platform, hand-picked with utmost care. By making it compulsory for every employee to own a pet, they ensure love and care is delivered through their services. Created because of the founder’s love for her own lovable Golden Retriever, Petप्रेम has the cutest accessories for your darling Doggo and feline friends. 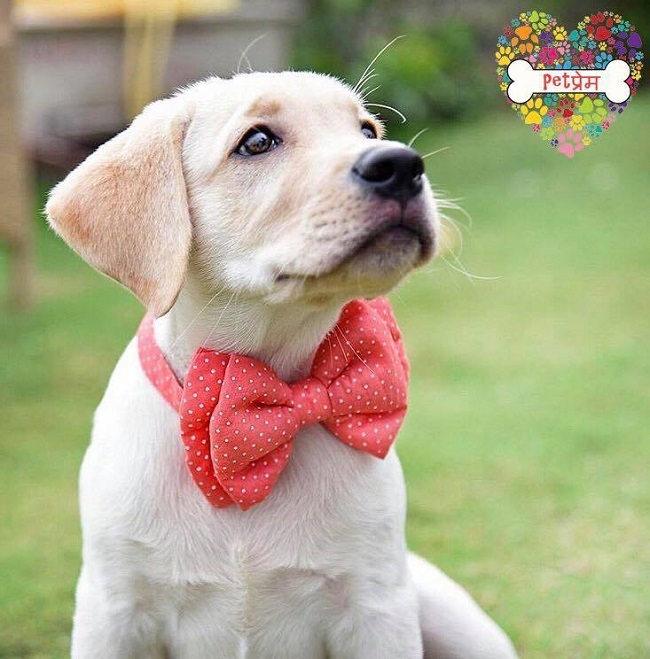 You’d love the quirky customized bow ties, leashes, collars, eating bowls and a-dog-rable clothes for your furry baby. Check out their offerings here. You can place your orders through Petप्रेम ‘s Facebook & Instagram! Next time you need something for your beloved pet, stay at home, shop online and get the best products home-delivered for your little friend. Visit these online stores and tell us your experience in the comments section below! A newbie in Delhi who's always open to new experiences. Discovering new places that she had never thought could have existed and getting culture shocks in her own country are her prime fascinations. She believes that the best place to satiate wanderlust is a library. She also tries not to refuse food out of politeness. Hi I am Rani Krupa, and nice information for dog lovers. But i want to buy Dog bed and flight carriers, So i heard about online pet store http://www.marshallspetzone.com. If you have any information about this site ? please let me know and help me. Thank you so much. This website is also very nice and does deliver all across India. They have a very active support chat feature which will clear all your queries.